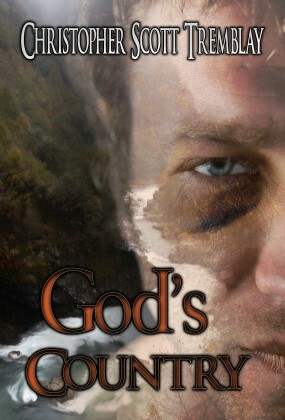 God’s Country is Chris’ first book release. He’s working on two other books, a sequel to God’s Country and a biography about the Navy Seal Special Warfare training program also known as BUDS. Chris is a graduate of the University of North Carolina at Greensboro, with a major in Communications. He’s married and he and his wife have a son.